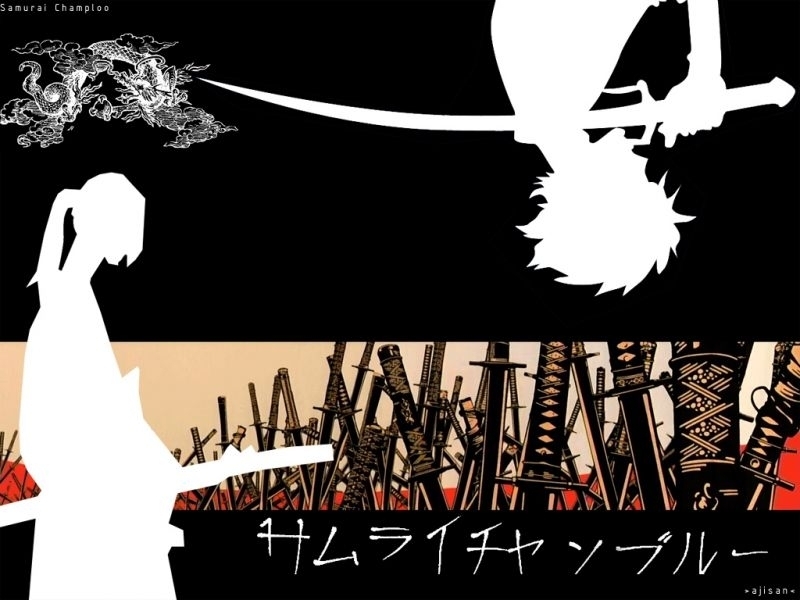 - It’s a pretty short anime spanning only 26 episodes. In my opinion they should have stretched it longer and gone more in-dept with character backgrounds. Where can I watch it online…? Where can I read the manga online…? Cased Closed it a manga series that was written and illustrated Gosho Aoyama that was later turned into an anime series. 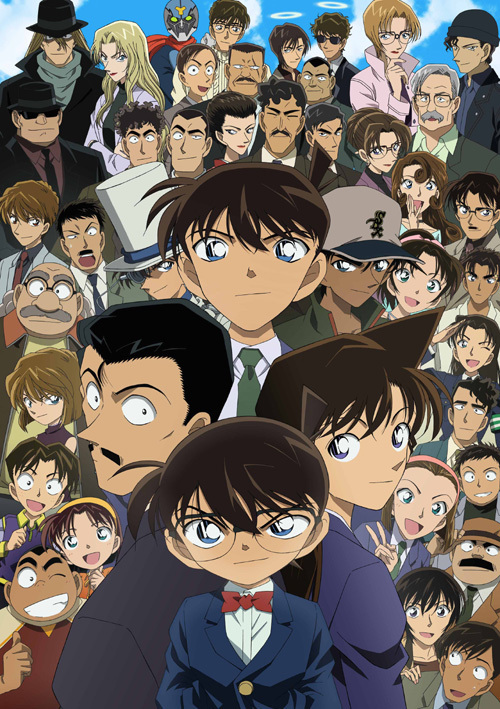 The story focuses on Jimmy Kudo (A 17 year old high school kid) who helps the police out with solving cases. During a case he is attacked by 2 criminals from the "Black" Organization. They forced an experimental poison in his body which was supposed to kill him; instead it transformed his body into a body of a child. 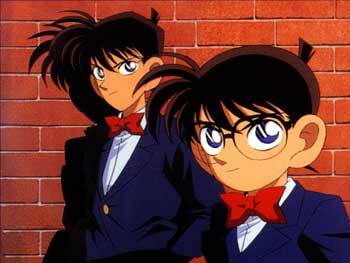 He goes by the name Conan to hide his identity so he can investigate the "Black" Organization. - I can get predictable by what mystery stories don’t? Yugioh is a Japanese manga series that was created by Kazuki Takahashi that was later adapted into an anime series. It story is about a high school kid Yugi Motou who was given a fragmented pieces of an ancient Egyptian artifact. Yugi assembles the puzzle and finds out that the puzzle houses a 3,000 year old spirit of a pharaoh (towards the end of the story it is revealed that his name is Atem). 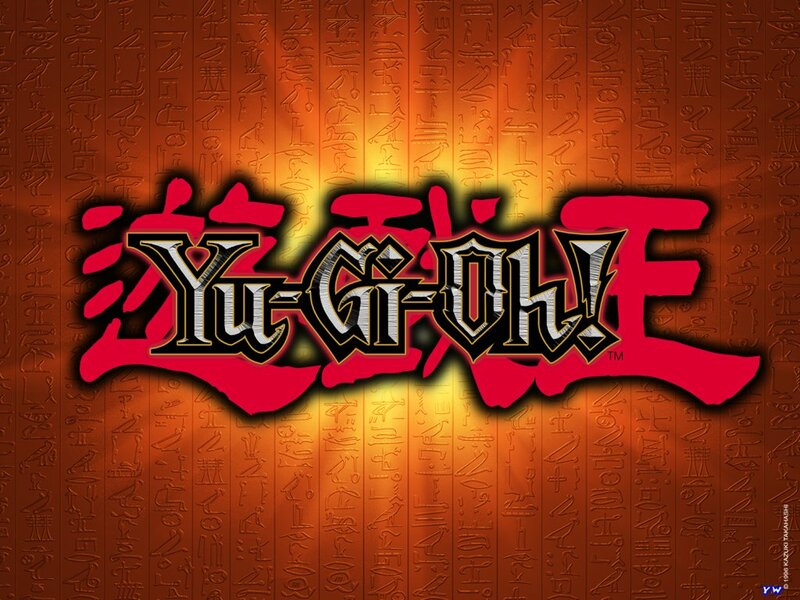 Yugi and his friends Tea, Tristan, Joey, and sometimes even his rival Seto Kaiba try the help the pharaoh regain his lost memories.